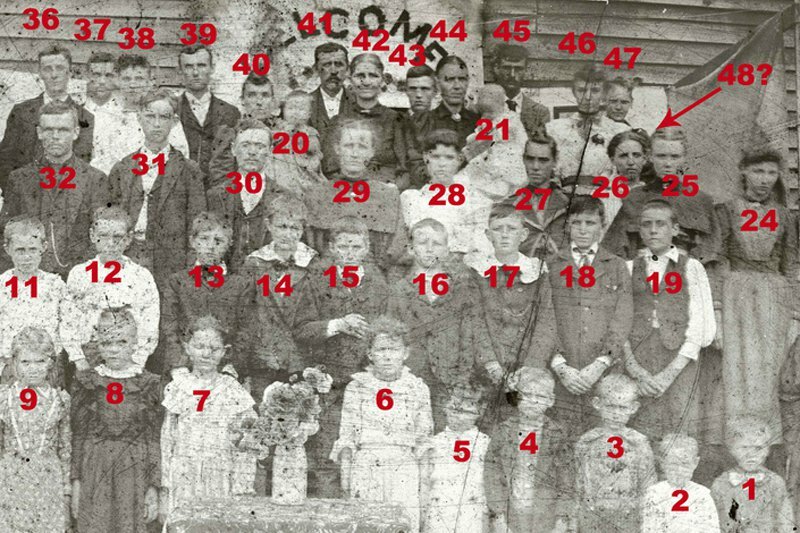 What Kind of Family Reunion Are You? Yay! A family reunion! Oh no! A family reunion. It can be all happy memories and s'mores by the fire if you remember to pick the right trip for your family. If Uncle Charlie hates nature, what are you doing on Lake Michigan? If nana is crazy about Kadima, then get everyone to the beach and order up a clam bake. Of course it seems obvious, but families have a way of bringing out the bonkers in everyone. 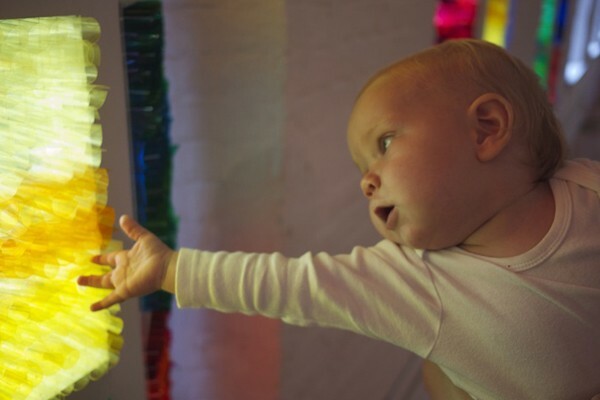 So to take the guesswork out of it, we designed a few trips for every kind of family. Even yours. The Deal: You share mosquito spray, your sleeping bag, even the last of your Powerbar rations with the family. Just please, dad, leave the trekking poles at home. 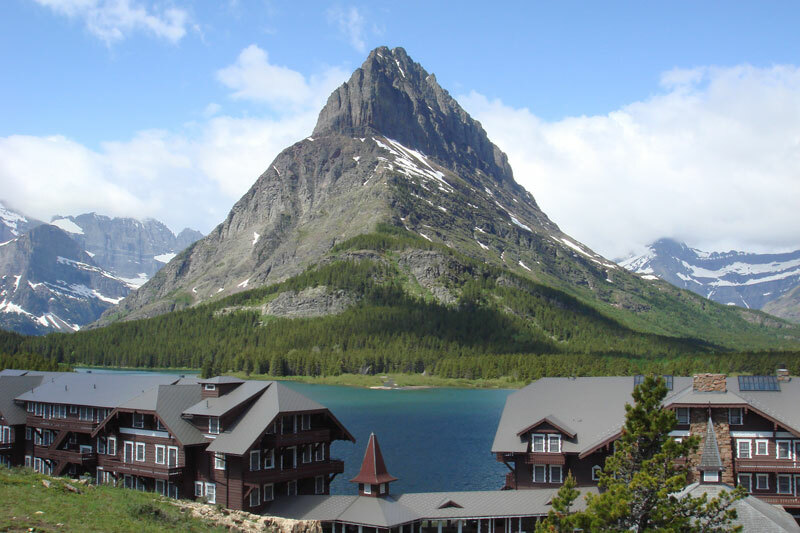 The Plan: Head for picturesque and frill-free Glacier National Park. Or off-season Aspen. Photo by Carles Tomás Martí / Flickr. The Deal: You all have the same nose (in a book). Swapping factoids is not part of the entertainment. It is the entertainment. 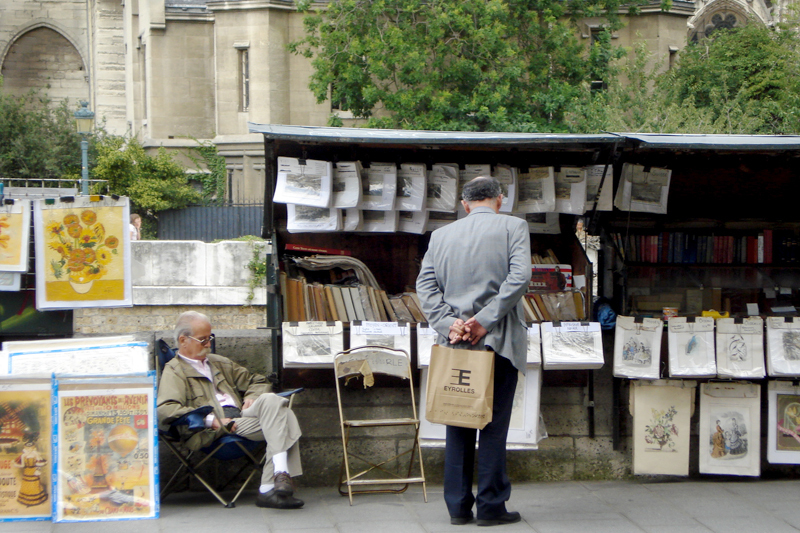 The Plan: We expect nothing less from you than a literary tour of Paris. Or London from a kid's point-of-view. Photo courtesy of Halter Ranch Vineyard. The Deal: At lunch you talk about dinner. At dinner you talk about dessert. But your family members are at their best when they are rendered speechless — because their mouths are full. The Plan: Get to know each other and coastal Florida's seafood offerings. 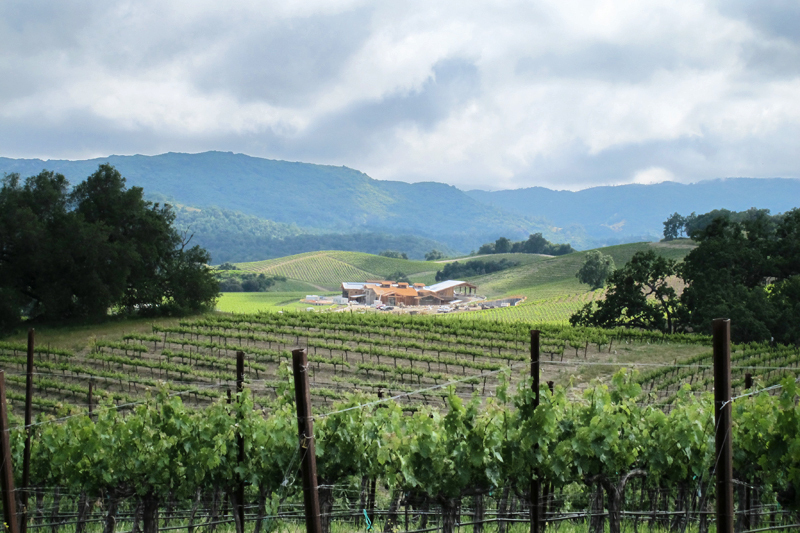 Or unwind in the new (laid back, less expensive) Napa Valley: Paso Robles, California. The Deal: Your family members have come to learn that you enjoy each other's company best from the comfort of your own beach blankets. 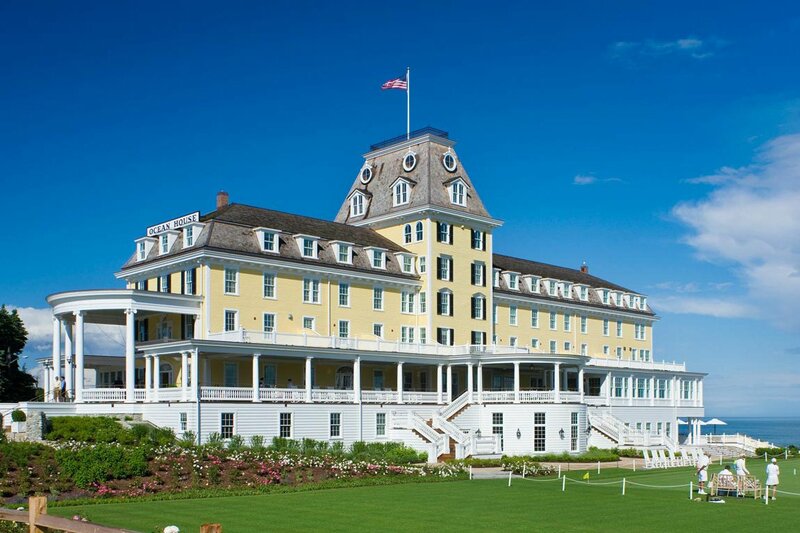 The Plan: Get thee to The Hamptons. Beach hop in Nantucket. Or settle in at Watch Hill, Rhode Island. The Deal: You're a family of jazz hands and the play's always the thing. The Plan: Keep those feet stomping in Nashville. Or set up camp in the always theatrical Berkshires.